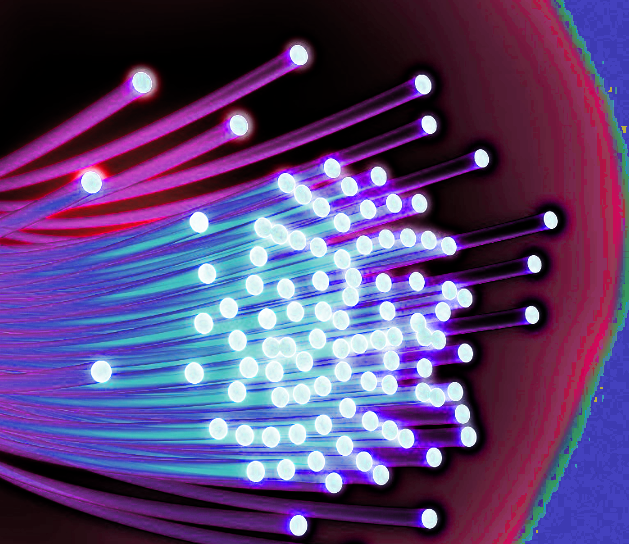 The Gold Coast has signed its first contract for a City-owned broadband network. The City of Gold Coast signed the commercial deal to allow access to council’s fibre optic cabling, something it is billing as a major win for ratepayers. “We are the first council to install its own fibre optic network, attracting greater business interest in our city and ensuring we are seen as a truly world-class city for investors and locals. Today’s signing is proof we are on the right track,” Gold Coast Mayor Tom Tate said. Under the terms, Brisbane-based Internet Service Provider (ISP), Gigafy will use the commercial-grade network to provide high-speed internet to commercial property managers at the Gold Coast Health and Knowledge Precinct. “This announcement comes off the back of our plans to extend the carrier-grade fibre network, making it the largest Council-owned network in Australia. While I can’t provide exact figures, I can confirm it is worth hundreds of thousands annually,” said Cr Tate. The city-wide loop will be completed by mid-2019, providing an additional 38 kilometres of high-speed fibre optic services. The total investment from Council will be worth around $13 million.